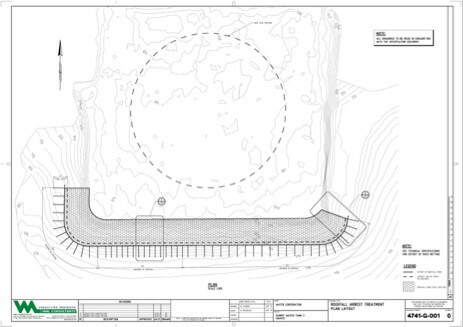 WML was engaged initially by Water Corporation to provide an independent assessment of rock levels encountered during construction of the second Harvey Summit Tank. 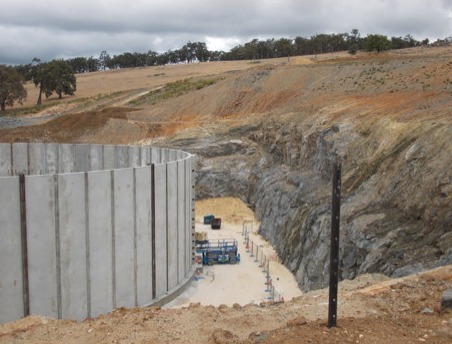 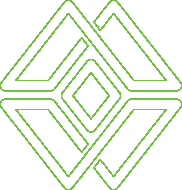 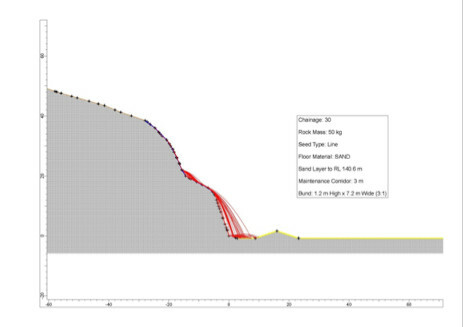 The work was then extended to include a rock fall analysis, a rock netting design, a rock barrier and fence and associated drainage design, rock slope stability/geological mapping, advice on rock bolting and options for slope remediation. 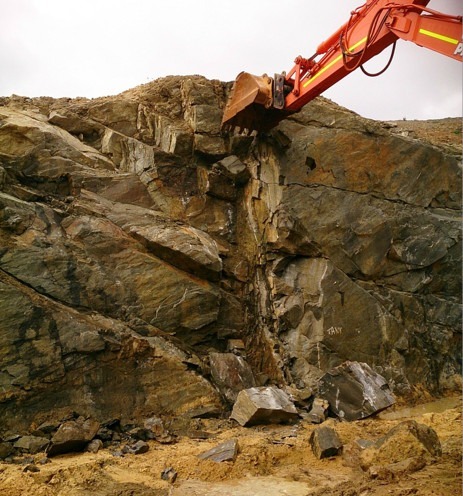 The work included design/drawings for rock netting, rock barrier/fencing, drainage, rock slope stability/geological mapping and slope remediation.